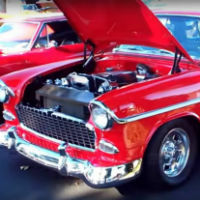 auto123 / Dream Cars / Comments Off on Some gorgeous Chevy Nomad! auto123 / FAIL, LOL and Miscellaneous / Comments Off on Don’t trust anyone on a dark road… Anyone! Don’t trust anyone on a dark road… Anyone! auto123 / Uncategorized / Comments Off on Destroying a beautiful Porsche for… art? 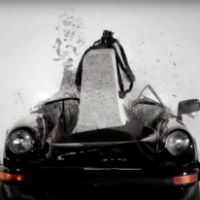 Destroying a beautiful Porsche for… art? 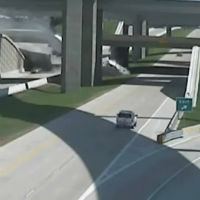 auto123 / FAIL, LOL and Miscellaneous / Comments Off on Those Google cars always show up at the wrong time! Those Google cars always show up at the wrong time! Caught with your pants down? :-). 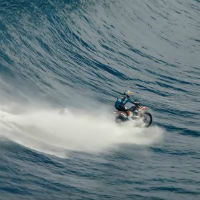 auto123 / Spectacular / Comments Off on He rides his dirt bike on the waves of Tahiti! He rides his dirt bike on the waves of Tahiti!